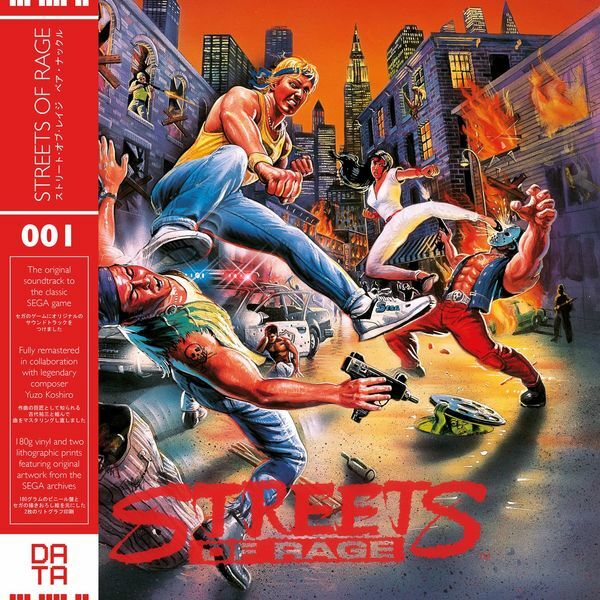 "The original soundtrack to the classic SEGA game, newly remastered in collaboration with legendary composer, Yuzo Koshiro. 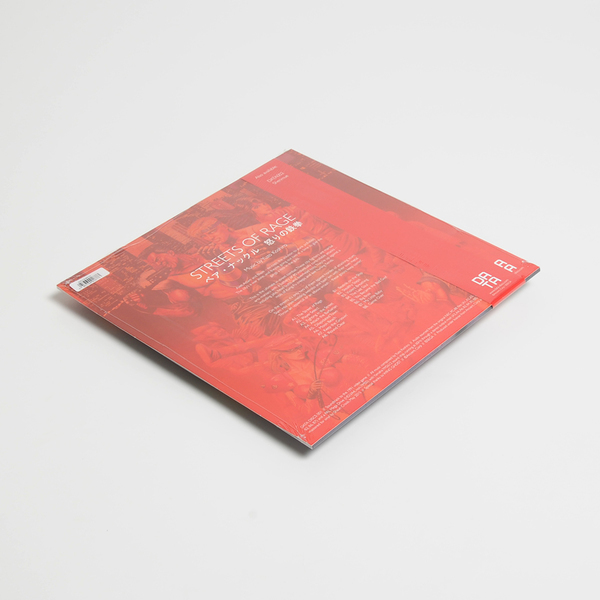 This is the first part of Koshiro’s monumental and highly influential trilogy, all of which will be released by Data Discs. 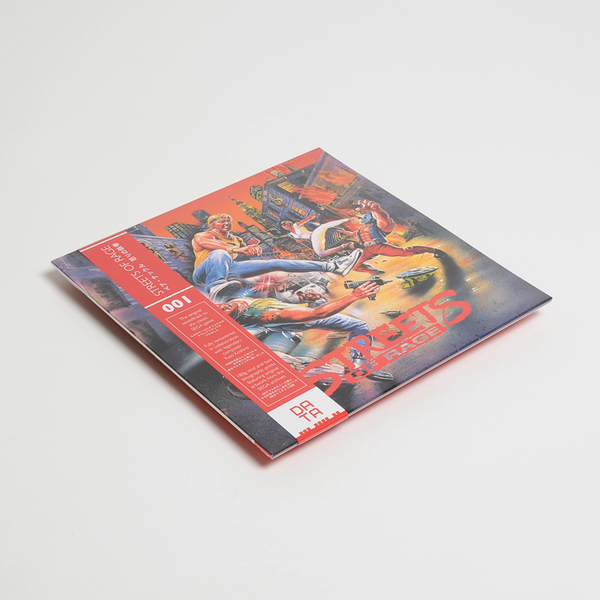 Pressed on 180g vinyl, with traditional OBI strip and 2 x lithographic prints featuring artwork from the Japanese and US/EU editions of the game."